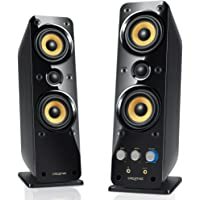 Get Creative GigaWorks T40 Series II 2.0 Multimedia Speaker System with BasXPort Technology from NeweggFlash.com. Discount : $30.00 via coupon "NEFPBH49"
Get RECCAZR Surround Computer Speaker for PC/Laptops/Smart Phone (BLUE) from Amazon.com (via Hengshang02). 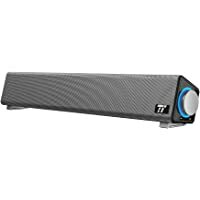 Discount : $10.00 via coupon "BD4ORLTG"
Get TaoTronics Wired USB Powered Mini Computer Sound Bar Stereo Speaker (Silver) from Amazon.com (via Sunvalley Brands). 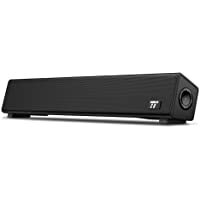 : $12.00 via coupon "GWQM8YX6"
Get TaoTronics Bluetooth 4.2 Computer SoundBar from Amazon.com (via Sunvalley Brands). Discount : $17.00 via coupon "5AXJKUJA"
Today only, get Klipsch ProMedia 2.1 3-Piece Bluetooth Speaker System (Black) from eBay.com (via Klipsch). Deal of the Day! Super Hot! 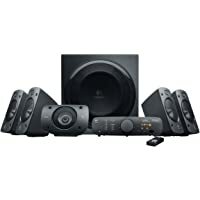 Today only, get Logitech Z906 5.1-Channel 500-Watt Surround Sound Speaker System from Amazon.com. 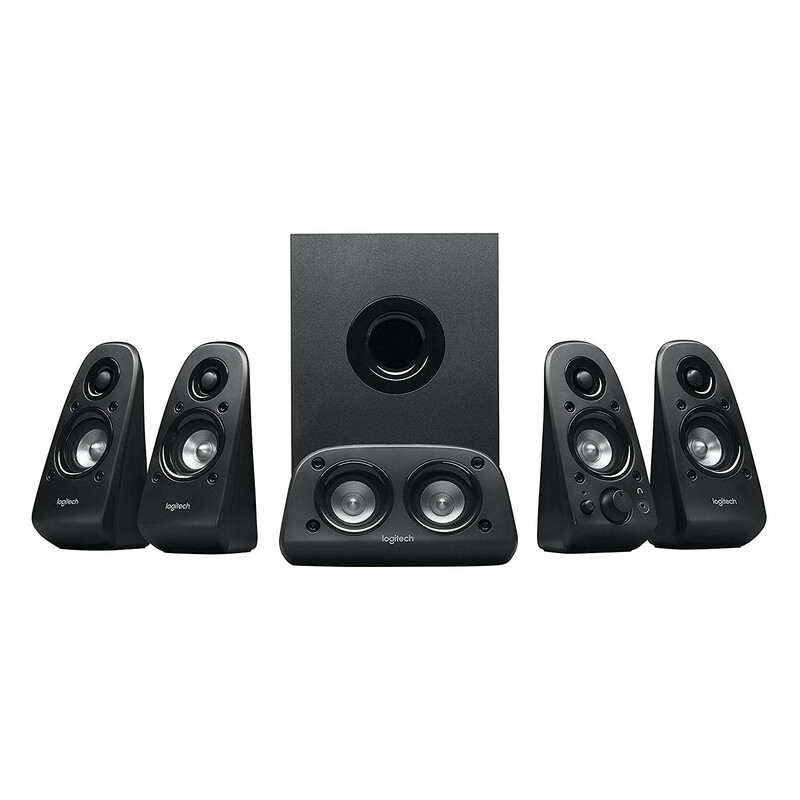 Get Logitech Z506 6 Piece 5.1 Channel Surround Sound Speaker System (Black) from Rakuten.com (via ProElectronics Distributing Inc.). 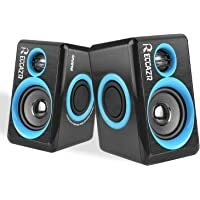 Get RECCAZR Surround Computer Speaker for PC/Laptops/Smart Phone from Amazon.com (via Reccazr Direct). Discount : $15.00 via coupon "50OFFSP2040"
Get Vamery 2.1ch Bluetooth Speaker System with USB SD FM Radio Remote Control from NeweggFlash.com.